The Telluride Jazz Festival is a three day and night live music event centered around jazz that is held on the first weekend of August every year. An intimate format, enabled by limited ticket sales, offers a unique chance to experience the openness and beauty of the legendary Telluride Town Park music venue, accompanied by a once in a life time soundtrack provided by acclaimed artists, Grammy Award winners, cutting edge innovators, rare super-groups, and some of the best student bands in the country. Located in the legendary outdoor venue in the breathtaking mountain town of Telluride, Colorado, the 42nd Telluride Jazz Festival is set to take place August 3-5, 2018. 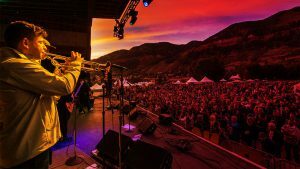 Combining a rich tradition of preserving the American Jazz art form with an unmatched aesthetic experience, SBG Productions brings a new era to the Telluride Jazz Festival, showcasing three days and nights of world class jazz, funk, soul, folk and gospel, with a goal of community engagement and student education. Unmatched scenery and a musically-charged local culture accompanied by a wide variety of special events including artist workshops, daily winery and distillery tastings, panel discussions, children’s activities, cozy late night club shows, and much more will round out the weekend celebration. SBG Productions was founded in 1994 by Steve Gumble, President and CEO. It has operated as a music-based special events company since its inception. 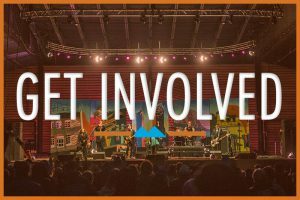 Under Gumble’s leadership, SBG Productions created their flagship festival, the Telluride Blues & Brews Festival, along with the Durango Blues Train. Steve’s primary role is talent buyer, booking a wide range of acts for all of SBG’s events. Gumble also oversees finances, company operations, marketing and project development. Gumble’s booking and management philosophy is a team-based environment wherein employees are encouraged to collaborate on all company aspects. 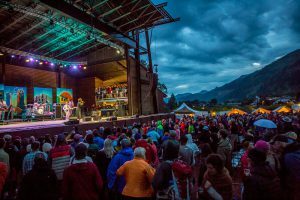 We had the opportunity to speak with Steve about the 42nd Telluride Jazz Festival and how they are not only able to bring in well known musicians like Bruce Hornsby but open up the stage to up and coming players and enrich the local Jazz community with education opportunities for young players. We just picked up our tickets last week. As this is our first time attending the Telluride Jazz Festival, what should we expect? This is a more intimate festival and a favorite for many locals. 2,000 people provides more of a chill vibe. Though it’s more relaxed than the larger festivals here in Telluride, the festival vibe is not lost around the main stage. For the concert goers that have offered this fest long-time support, what should they be most excited about for this year? We continue to enhance our VIP experience. Last year we implemented on stage bars, and a viewing experience. Many of those are in place this year and improved with a more natural flow for our fans. Patron ticket holders can now have full backstage access to mingle and be among the performing artists as well. We see you have Bruce Hornsby on as a headliner this year! Has he ever played the festival before? H has never ever played The Telluride Jazz Festival but has played other fests here in town. We are really looking forward to having him and the band. 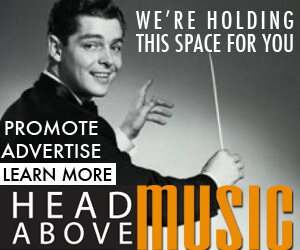 We wanted to make jazz more approachable and expand the lineup beyond pure jazz. Bruce Hornsby appeals to music lovers, including jazz purists. We see you are working with some great up and coming Jazz stars like BadBadNotGood. 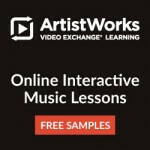 Is it intentional to add in some new emerging bands for fans to get to know? Yes, come for Bruce, but leave loving these guys. 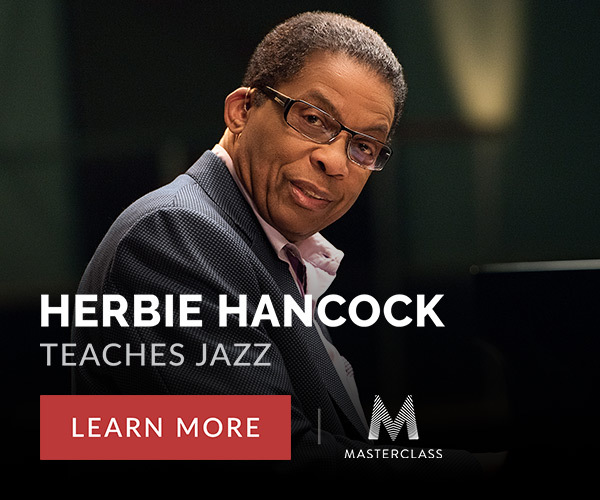 Discovery is something we focus on, and to cultivate the next Jazz generation for festival goers. This is very important to the future of the festival. If he can motivate fans of all ages, to come to Telluride to see new bands, like Corey Henry and others, than that is a win all around. We really want something there for everyone. Tell us about the Telluride Society for Jazz. They are the owner of the festival 501c3 Mission is education for youth and the preservation of jazz. Bring youth to telluride, and this is support by a week-long camp and the bands get to play on the main stage. Our flagship program is the Telluride Jazz Allstars. Our other programs include Artist in the Schools programming, the “Society Stage” at Elks Park, scholarships and travel assistance for participants in our new Telluride Jazz Adventure Academy, a cooperative venture with the Telluride Academy, and the presentation of concerts and lectures periodically throughout the year in conjunction with the Palm Arts Center and other local organizations. The Telluride Jazz Festival teamed up with Caleb Chapman’s Soundhouse and the Telluride Academy to offer a week-long music education and outdoor adventure academy for students leading up to the festival.